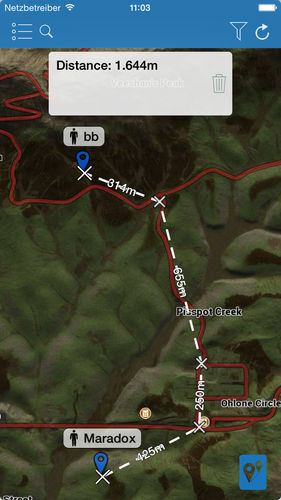 Use iZurvive to coordinate your gameplay with your friends in DayZ. It provides maps with loot for placing markers (players, tents,..) that are automatically shared with the friends in your group—without the need to register, and completely free! 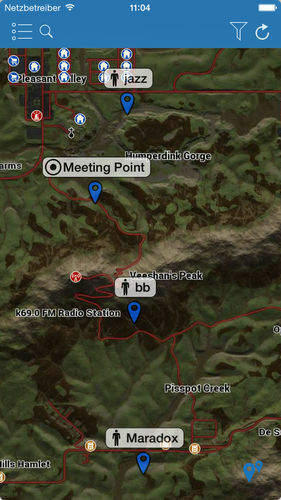 Finding and coordinating your team in the huge open world of DayZ has never been easier! iZurvive is available as native iOS and Android apps as well as on the web and offers interoperability between all three platforms. Thanks to the help of our great users, the apps are localized in 5 languages. To create the high quality maps (available offline in the mobile apps) it was necessary to build a custom toolset from scratch. Users can place markers on the map which, if they are in a group with their friends, are synchronized between all group members across devices and platforms. Communication between apps is enabled via a custom built backend API implemented in Ruby on Rails. Copyright © 2014 Bohemia Interactive. All rights reserved. DayZ™ and Bohemia Interactive™ are trademarks of Bohemia Interactive.